It seems the US government's efforts to keep Chinese companies from spying on American citizens are continuing. In January, Verizon dropped Chinese phone maker Huawei's devices from their line-up following government pressure. Later in February, we reported six intelligence chiefs warned US residents not to purchase devices from either Huawei or ZTE due to alleged close ties to the country's government. Now, it seems the FCC will be following those officials' lead. According to a report from The Wall Street Journal last week, the FCC was considering rolling out a plan to dissuade US wireless providers from acquiring equipment made and sold by companies like Huawei and ZTE. Specifically, the draft Notice of Proposed Rulemaking, if adopted, would propose to bar the use of money from the FCC’s Universal Service Fund to purchase equipment or services from companies that pose a national security threat to United States communications networks or the communications supply chain. "Threats to national security posed by certain communications equipment providers are a matter of bipartisan concern," Pai said in a statement. "Hidden ‘back doors’ to our networks in routers, switches—and virtually any other type of telecommunications equipment—can provide an avenue for hostile governments to inject viruses, launch denial-of-service attacks, steal data, and more." Pai recognizes, however, that the FCC's efforts are but one small part of a bigger picture - they won't be able to stop Chinese companies from allegedly jeopardizing the US' national security alone. However, Pai believes the upcoming proposal is an important first step in the right direction. 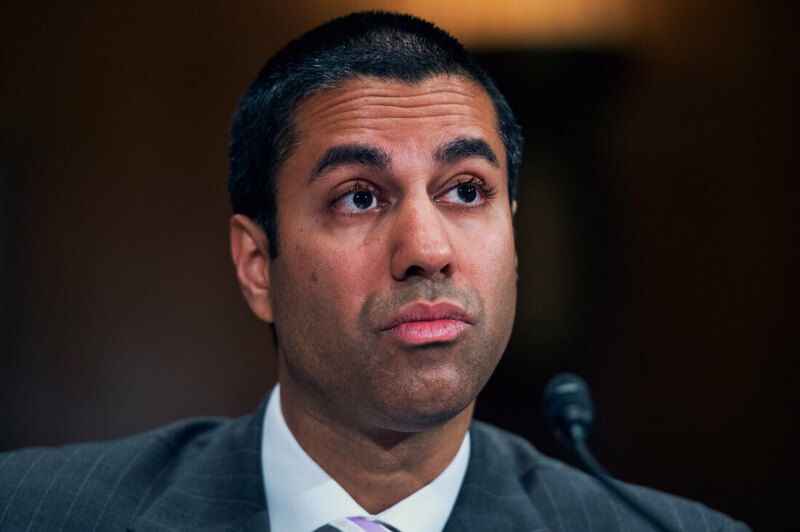 "The money in the Universal Service Fund comes from fees paid by the American people, and I believe that the FCC has the responsibility to ensure that this money is not spent on equipment or services that pose a threat to national security," Pai adds. The vote on these new restrictions is expected to take place on April 17.